in the Under 8, Under 10, Under 12, under 14 and under 16 age groups. 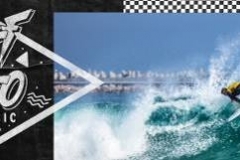 2019 will celebrate the 27th edition of the South African Grommet Games. commitment to the transformation & development of our sport at grass roots level. 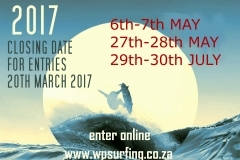 Selections of teams must adhere to Surfing South Africa targets and selection criteria. 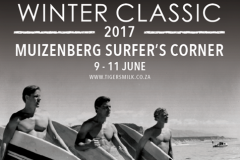 The most important and overriding focus of this event is on creating opportunities for young surfers from disadvantaged backgrounds. 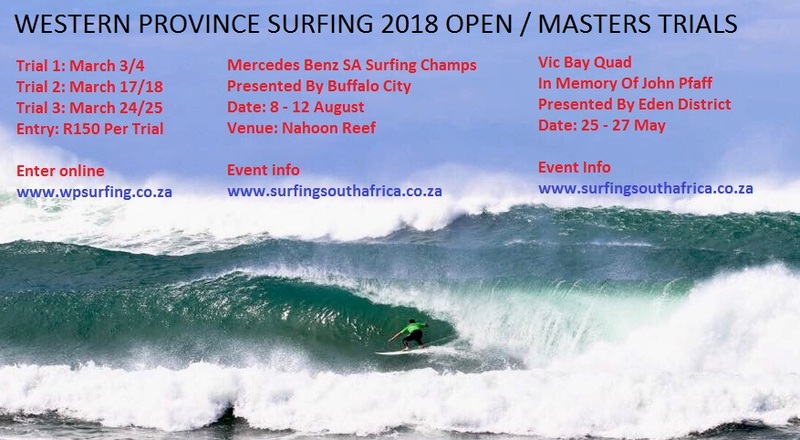 It is NOT a watered down version of the SA Junior Championships and PARTICIPATION rather than COMPETITION is the major objective at the SA Grommet Games. 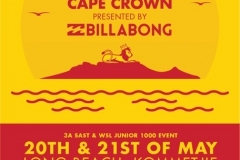 Participation and teamwork remain the focus for the SA Grommet Games. INDIVIDUALSURFING HEATS IN EACH DIVISION. If time allows a Beach Relay (Girls & Boys) will be held. of the top four teams will receive medals. The top four girls & top four boys in the Paddle Battle will receive medals. The top four girls & top four boys in the Beach Relay will receive medals. The Team with the highest total points will receive the NELSON MANDELA BAY TROPHY. 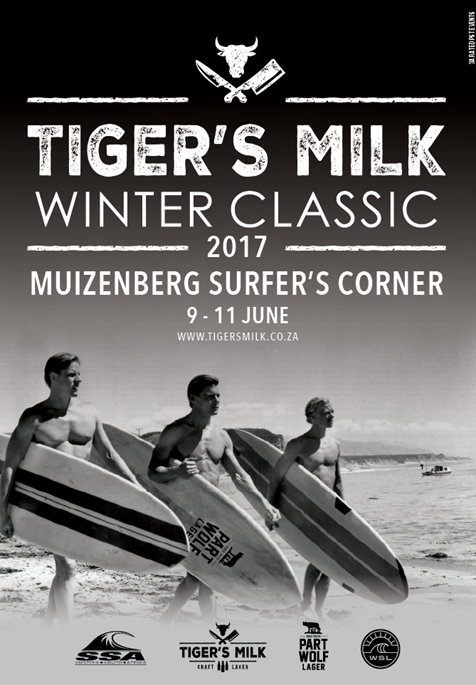 The points for the NELSON MANDELA TROPHY will be determined from all the results of the Surfing, Tag Team, Paddle Battle & Beach Relay. supports the event sponsors & creates a vibrant team area while displaying fair play and sportsmanship. The TEAM SPIRIT AWARD will ONLY be made to a team that adheres to the required team selection criteria. Teams that do not comply with the required transformation criteria will not be eligible for any special awards. 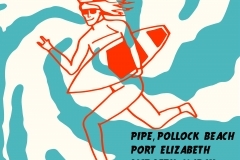 All these elements of the 2019 Sea Harvest SA Grommet Games will take place at Pollock Beach. Victoria Park Grey Primary School in Walmer (same venue as previous years). All teams are expected to attend this compulsory function in their official team kit. The Opening Function will get under way at 7pm sharp. Team lists are required by no later than FRIDAY March 1ST so that they can be included in the brochure. 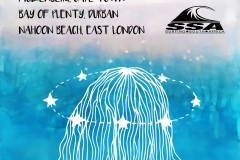 SSA remains committed to the transformation of surfing in South Africa. 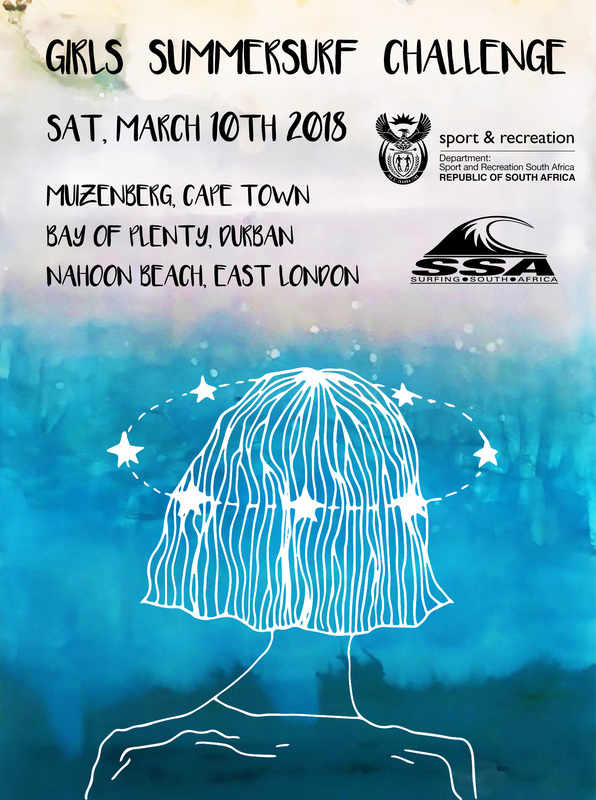 In order to meet SSA transformation objectives, specific selection targets MUST be THE priority within the Districts when selecting their teams for the 2019 Sea Harvest SA Grommet Games. Districts that are unable to full fill the required transformation numbers may not include non-transformation surfers to make up a full team. All transformation surfers and officials must be indicated with an asterisk on team lists. 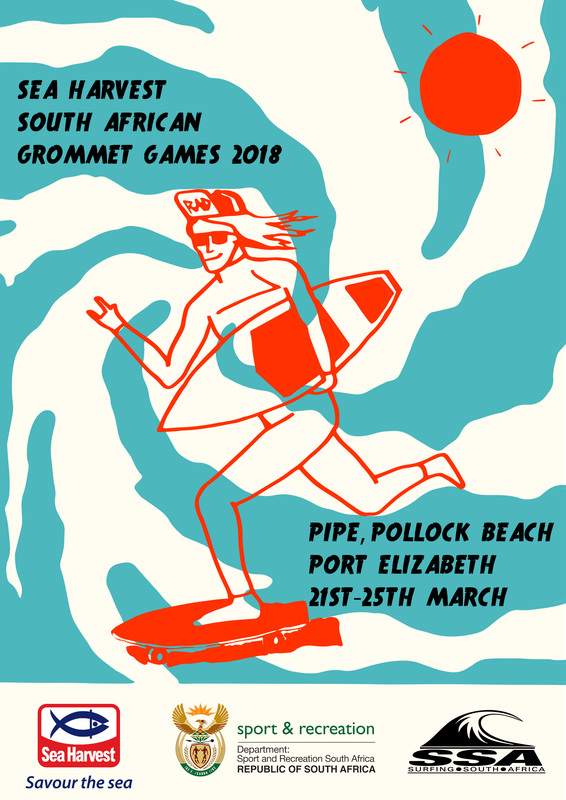 The main objective of the Grommet Games is to encourage surfers, officials and family members who seldom get the opportunity to participate in national events, to take part in the annual Grommet Games and represent and support their respective Districts. The OVERIDING rule is that a surfer may not compete more than ONCE in the Grommet Games. (refer to Rules 3 & 5 for the exception). 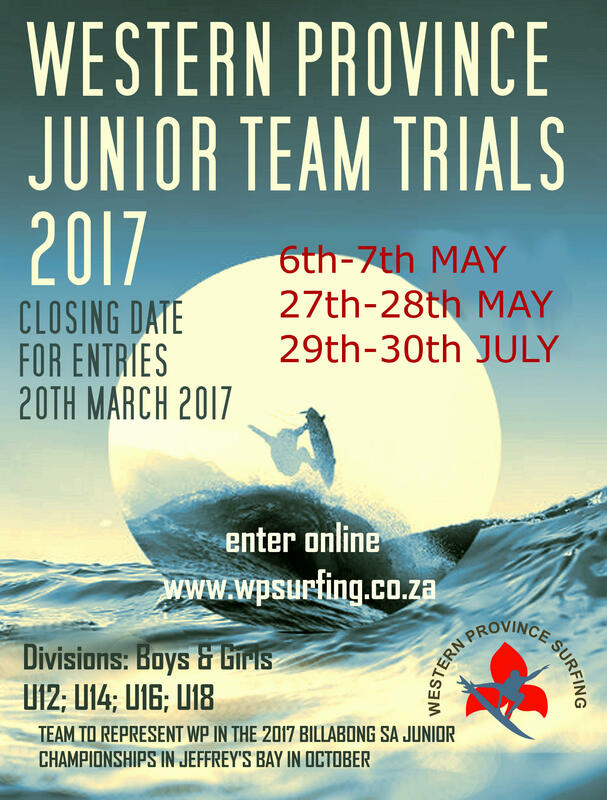 The only exception to this rule applies to surfers who have competed previously in the U8 & U10 age groups at the SA Grommet Games. 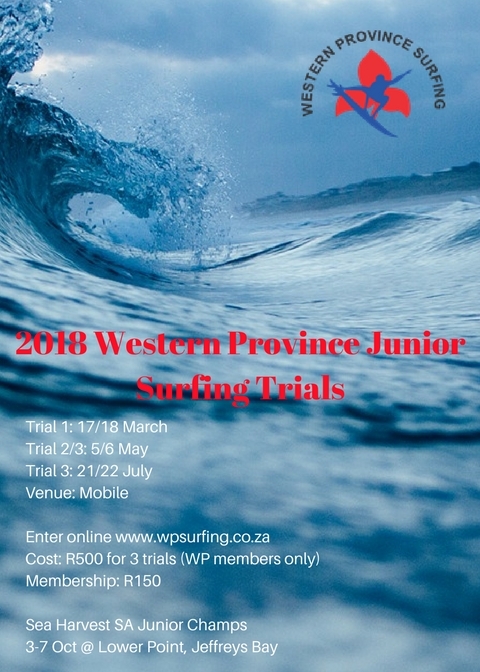 HOWEVER, they may ONLY represent their District at the SA Grommet Games for a second time if they have NOT surfed in any division at the SA Junior Championships. 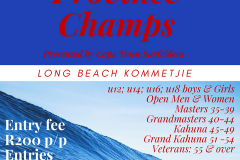 ANY surfer who has competed in the SA Junior Champs or SA Champs in any Division as a member of their District Team or as a member of the SA Development Academy Team may NOT compete in the Grommet Games again. This rule applies to both transformation and non-transformation surfers. 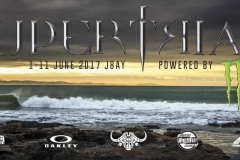 Surfers who have reached the final of an SAST, WSL, Inter District or Inter Provincial event may NOT compete in the Grommet Games again. The only exception to this rule is surfers who competed in U8 or U10 Divisions. ONLY these surfers may compete a second time. 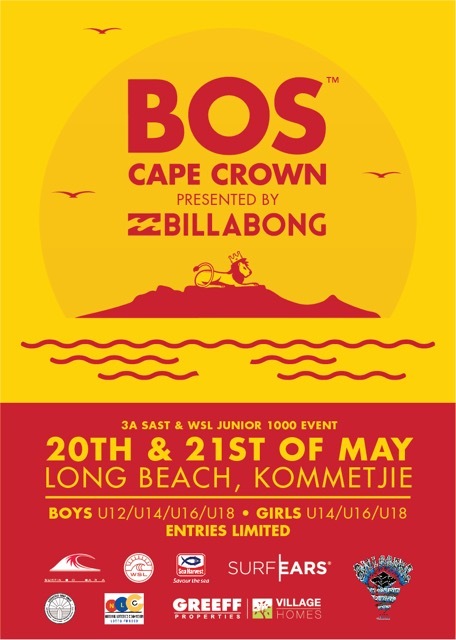 However if they competed in U8 & U10 Divisions and then subsequently competed in the SA Junior Champs they may NOT be selected to compete in the SA Grommet Games again even if they are still U8 or U10. 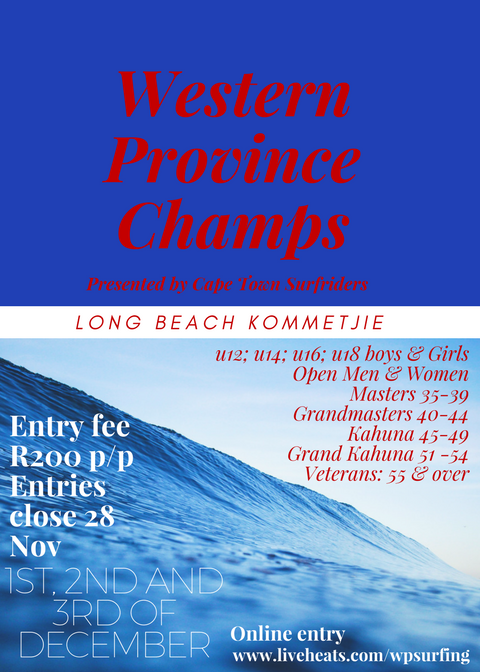 In summary, once a surfer has competed in the SA Junior Championships they may NOT compete in any division at the SA Grommet Games. Any surfer who has participated in a National Team selection camp or National selection trial is no longer eligible to compete in the Grommet Games. 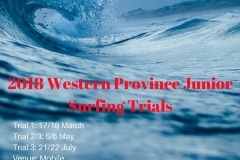 Local surf clubs, surf schools and outreach projects that draw their members from marginalised and previously disadvantaged communities, should be canvassed and requested to enter their surfers in District trials held to choose teams for the Grommet Games. Districts that do not comply with the transformation requirements may not fill these places in their teams with non- transformation surfers. The SSA GM should be contacted if clarity is required regarding any Team selection criteria. If there is any doubt regarding a selection please contact the SSA GM for a definitive ruling before announcing the team. PLEASE NOTE: The onus is on the Districts to adhere to these rules when selecting teams and SSA is counting on Districts to ensure that the rules are adhered to. 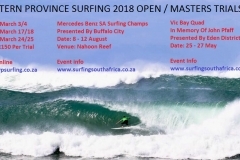 If these rules are broken and it transpires that surfers are included in teams in breach of the criteria THESE SURFERS WILL NOT BE PERMITTED TO COMPETE IN THE EVENT. AT LEAST 8 (EIGHT) TRANSFORMATION SURFERS SHOULD BE INCLUDED IN EACH TEAM. SURFERS AS REPLACEMENTS IN ORDER TO FILLTHEIR TEAMS. TEAMS MUST NOMINATE ONE ACCREDITED TRANSFORMATION JUDGE TO BE CONSIDERED AS A JUDGE AT THE EVENT. AT LEAST ONE MEMBER OF MANAGEMENT WHO REPRESENTS THE SSA TRANSFORMATION PROCESS MUST BE INCLUDED IN EACH TEAM.